This is the second chapter. In the first (see here) I wrote about my relationships with books until the age of twelve or so. I now continue the story through my teens. Ray Winch, my English teacher for the next few years, gave us copies of Trollope’s The Warden to read in English lessons, but I don’t think I got beyond the first few pages. (I’m concentrating on prose fiction here, but I’ll add that I was ravished by The Merchant of Venice and Twelfth Night in Ray’s lessons.) I find it hard to think of any other novels I read as part of school; I can’t even remember which novels I ‘did’ for O level. I went through a fairly brief Agatha Christie phase (perhaps brief because Ray said he didn’t like them as the characters weren’t believable, which now seems to me to miss the point somewhat). 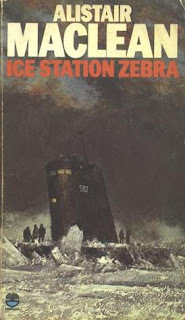 I liked the thrillers of Alistair MacLean; Ice Station Zebra was a favourite. (My friend Dave Peacock showed me a short action story he’d written which I admired, and the highest praise I could think of was that it was as good as MacLean.) There was a series about a boy called Danny Dunne who I think time travelled. One book I know had a powerful emotional effect on me, but I remember almost nothing about except the title, was Is It Always Like This? ; it dealt with social deprivation. 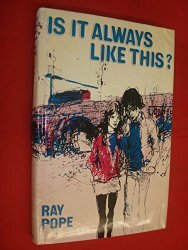 The interweb tells me that it’s by Ray Pope and was published in 1970, when I was twelve or thirteen. Secondhand copies exist, but perhaps I’d be disappointed if I read it again. I borrowed this from the library, as I must have borrowed many others now forgotten. I liked the library, and liked reading, but owning and collecting books was important too. What age was I when I first started compiling a catalogue of my acquisitions? Ten or eleven? 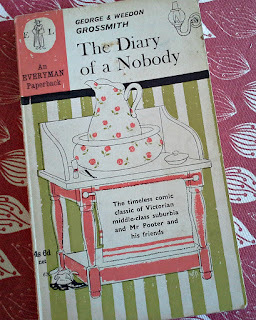 It was a hardback W H Smith notebook, which I divided into two alphabetical lists, one of authors, the other of titles. I even wrote a foreword, which I think stated that I preferred the Biggles books dealing with the First World War to the later ones, which still strikes me as a pretty sound literary judgement. (I used this book later to draft some execrable poems; I might still have it somewhere.) Later, in my mid-teens, I started keeping a list of all my books, this time in no order, just as I bought them, jotted down in an exercise book. I kept this up for several years, to what purpose I’m not sure. I made several books by cutting up waste computer paper that my dad brought home from work (it had print on one side) which I then stapled together with recycled cardboard covers. I don’t know why I did this as surely I must have been able to afford to buy notebooks; I suppose I just enjoyed the manufacturing process. Most of them I filled with the lyrics and guitar chords of the songs of the Beatles, Paul Simon, Bob Dylan and a few others. 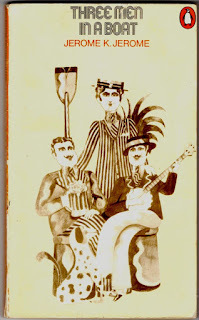 But one I used to write what I called ‘silly stories’ and comic poems (Spike Milligan must have been the biggest influence, with Monty Python not far behind), giving the volume the title Light Blue Touchpaper and Retire Immediately. I think some of this was probably not too bad, and I bitterly regret that I lost it many years ago. 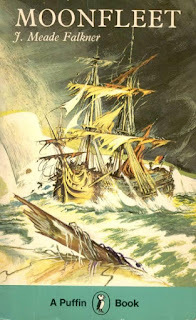 One story was a zany (a word then much in vogue to describe Goonish/Pythonesque humour) version of the Three Bears; all I remember of it is the line, after a description of an explosion, ‘He jumped to his feet. He had to jump to them because they were half way across the room.’ I churned out a lot of stuff like this, mostly for my own pleasure though I think I sometimes read them to schoolfriends. 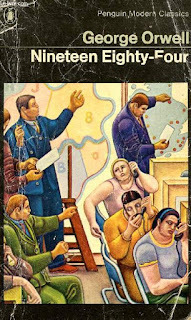 The loss of this book is partly compensated for by the existence of my Second or Third Year English exercise book, which contains two stories in this vein. The title of one, ‘Stonehenge is a Greenhouse’, gives something of their flavour. By my mid-teens I’d started to see myself as someone with some sort of literary pretensions, and expanded my reading accordingly. 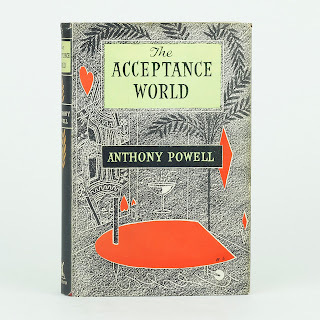 Four novelists I ‘discovered’ at about this age (fifteen/sixteen) were Aldous Huxley, Graham Greene, George Orwell and Evelyn Waugh. I read Waugh because of Ray’s influence, and found that the cynical humour of Decline and Fall perfectly chimed with my own. (The later, more serious novels, full of Roman Catholic propaganda, I found and find less agreeable.) 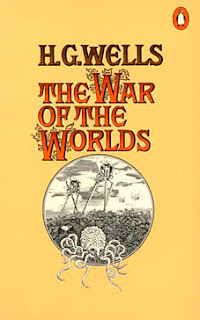 I went through a brief science fiction phase, which lead me to Brave New World, which in turn lead me to Huxley’s other novels. I read nearly all of them (in the grey-spined Penguin Modern Classics editions), probably understanding at best 50% of their contents. 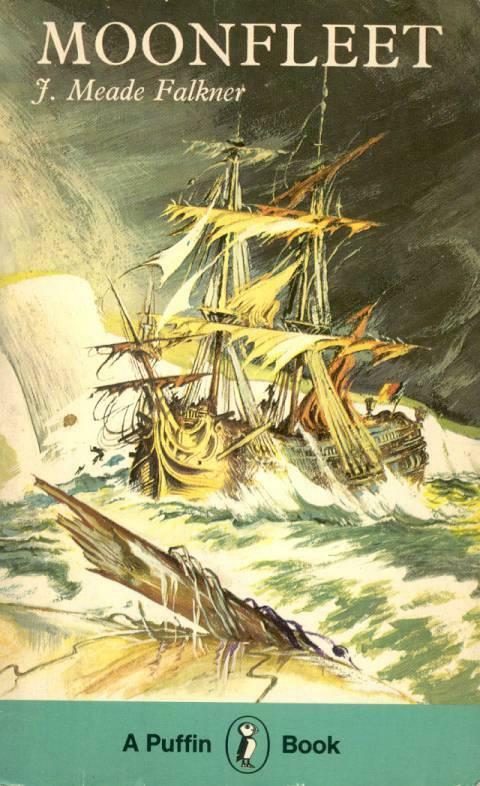 I think I liked After Many a Summer best; I still have affection for Chrome Yellow, his first one. We read Animal Farm in English lessons, which lead naturally to Nineteen Eighty-Four, which was probably the single biggest literary influence on my mid- to late-teens. (In an A level History lesson Dr Rees, another favourite teacher, once brought up the subject of teenybop groups, then very much in the news, and I took a highly moralistic line, stating that the way they exploited young girls for gain was wrong. He asked me where this rather puritanical world view (I don’t think he put it like that) came from, and I replied Orwell.) 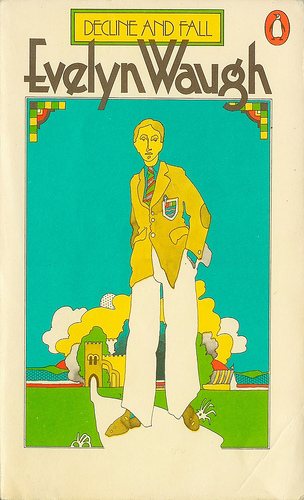 England Made Me was I think my favourite Greene novel at this period. 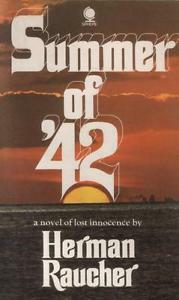 A less literary novel I remember moving me very much was called Summer of ’42 about American teenagers and their adult awakenings during the war. I still remember a sentence from it: ‘It was either love or cholera, preferably the latter, which is curable.’ I thought this witty and profound, and must have something for me to remember it more than forty years later. I also read some books from my parents’ collection, notably the entertaining middlebrow Doctor series by Richard Gordon. I was gripped by The War of the Worlds. I had the big fat volume of Wells’ complete short stories, and was overwhelmed by them. (I suspect they’re the best things he wrote.) 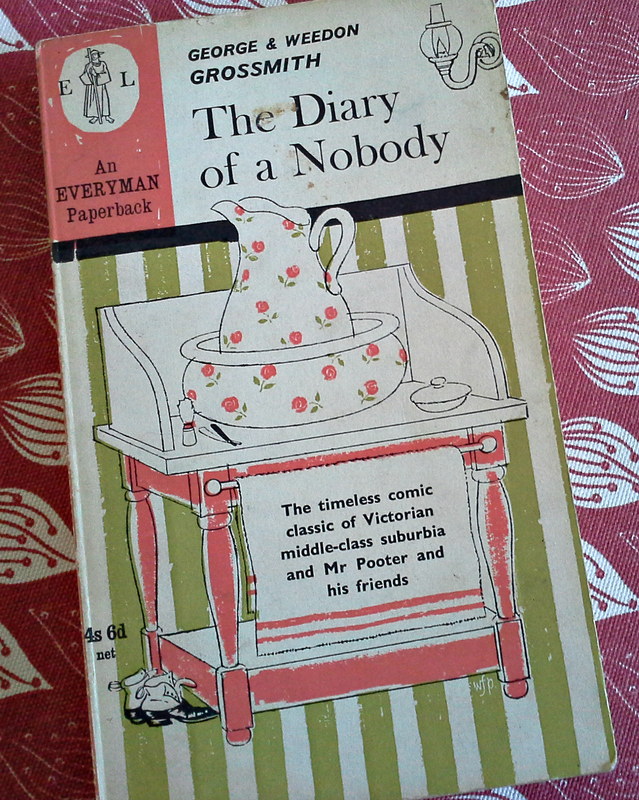 Can it be true, as memory suggests, that I used to read them aloud to schoolfriends during lunchtimes? I think it is, though perhaps it happened only once or twice. 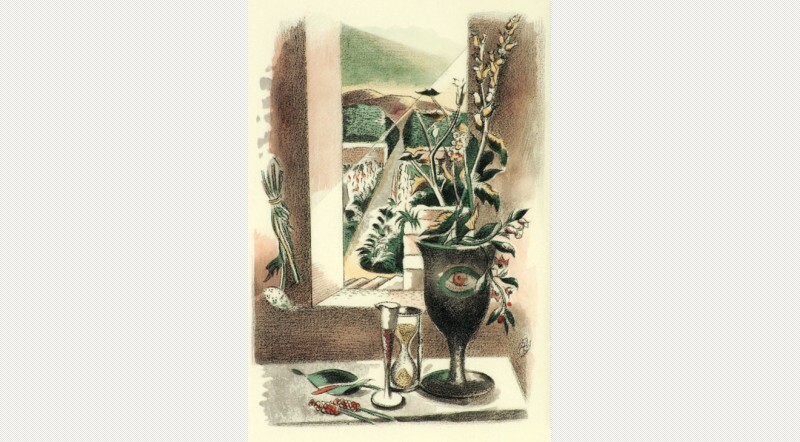 I remember sitting in the sun on the grass bank by the railway line, reading, perhaps, ‘The Red Room’. 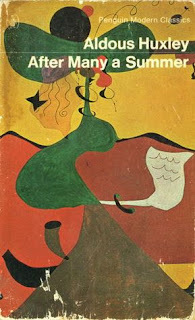 Another fat collected edition that I’m now reminded of is that of Oscar Wilde. I was enchanted by the fairy tales and The Portrait of Mr W.H., and thought The Picture of Dorian Gray very sophisticated, though I don’t suppose I really understood what was going on. The novels I studied for A level were George Eliot’s Silas Marner, which didn’t make much impression on me, and D H Lawrence’s Sons and Lovers, which did, though I’ve not read much Lawrence since. By this time, if not before, I was as interested in poetry and Shakespeare as I was in novels, and I have a memory of deciding to grow my hair long in order to be a poet, though this can’t be literally true because my hair would already have been long, as it was more or less obligatory for younger males to wear it thus in the mid-seventies. Buying and owning (and entering into my catalogue) books was as important and nearly as time consuming as reading them. In my teens the nearest secondhand bookshop was William Smiths in Reading (nothing to do with W H Smith, and long gone), but there was a charity shop in the old Wokingham town hall. I frequented this, buying lots of stuff I’d now regard as rubbish. For example, I bought two copies of A Midsummer Night’s Dream in nasty mean Edwardian school editions with red covers; two copies because, identical in every other way, they had different printing dates and I was under the sad illusion that one edition might be rare and valuable. I don’t think this misapprehension persisted long. On Saturday mornings I often visited the new (as opposed to secondhand) bookshop nearly opposite where Woolworths used to be, and spent hours deciding what to spend my money on. A Penguin of, say, a Waugh novel cost about 35p, which even allowing for inflation must be less than the £8.99 that the same book in the same edition would cost now. (To be precise, 35p in 1974 is the equivalent of £3.82 now, so by this measure paperback novels are significantly more than twice as expensive as they used to be.) The orange spines of standard Penguins dominated my shelves, though the grey of Penguin Modern Classics featured strongly too, as did the blue of Pelicans. When I had a little more money to spend (after birthdays and so on) I’d take the train to Reading for Smiths, the first proper secondhand bookshop I visited regularly (it had an excellent new department as well). I’d spend happy hours sifting through their stock. The first secondhand bookshop I can remember visiting was in Broad Street, Wokingham; I looked for, and found, some Biggles books, so I would have been ten or so. 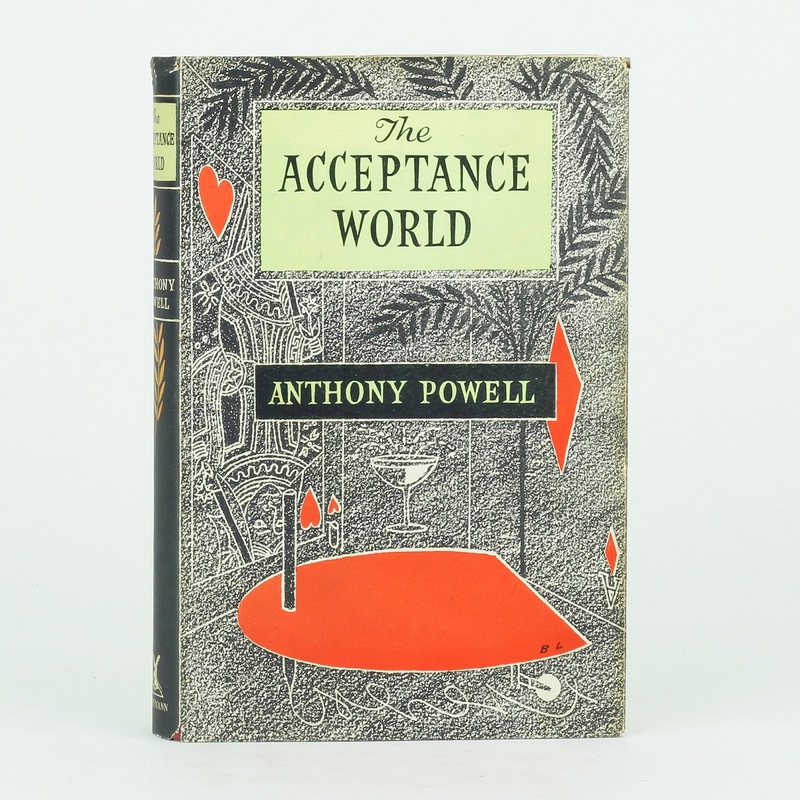 This began a long and continuing love affair with secondhand bookshops. I like them partly because they’re cheaper, obviously, but more importantly because you’ve got no idea what you’re going to find, and there’s always a chance you’re going to discover a real gem. New bookshops are all very well in their own way, but there’s a finite number of books they might stock, drawn from those currently in print, and furthermore their stock will probably be pretty similar to that of the shop in the next town. (Assuming that, post Amazon, there is a bookshop in the next town.) Every secondhand bookshop, on the other hand, as well as stocking a selection of all the books ever published, a practically infinite number, is unique. They appeal to our primitive hunting and treasure-seeking instincts; I just know that one day I’ll walk into an unassuming shop and find, among the dross, Sir Thomas Browne’s Urne Buriall illustrated by Paul Nash, or C H B and Peter Quennell’s Shell Guide to Somerset, or Anthony Powell’s The Acceptance World in its dust-jacket, or a thousand other exciting possibilities. The internet, with its searchability, has dimmed the charms of secondhand bookshops by killing some of the thrill of the chase, but only a little. If you know exactly what quarry you’re after, usually you can track it down on Abebooks, but the especial pleasure of secondhand bookshops is that you might find things that you didn’t know you wanted because you didn’t know they existed. What’s more, secondhand books are old and so by definition are more interesting than new books. They have a history, a patina. Incidentally, this is why I, unlike many collectors, rather like neat previous owners’ inscriptions on the endpapers, though I draw the line at underlinings and marginal comments. Occasionally I went further than Reading to buy books. In 1975 or 76 I went to see the Rolling Stones at Earls Court (I’ve never been a fan, but I think someone had a spare ticket and either gave it to me or sold it to me cheaply). I spent the afternoon in Charing Cross Road, ending up with two heavy carrier bags and a rucksack full of books, which of course I had to take into the concert with me. At the time I didn’t think anything of it, but looking back on it it seems rather comical, the bemused roadie-like doorman searching through my bags, my struggling up the stairs to the balcony with them and having to somehow accommodate them in the less than ample leg room, then settling down to watch Mick Jagger strutting his stuff, a Spinal Tap-style codpiece between his legs (or so I like to imagine), a selection of the world’s literature between mine. 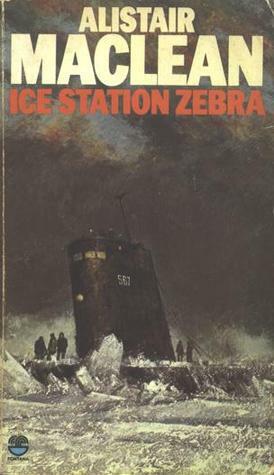 Note: in this and the previous chapter, all the front covers illustrated are as far as possible from the editions that I remember reading in the 60s and 70s. In the third and last chapter I intend to ponder the question of why I like books.